With just over 2 months to go, the Bloggers Bash is fast approaching! I have my ticket in my hot little hand!!! Which means it’s not long until I get to meet, hug, smile and talk blogging, to Sacha and all the hardworking committee, plus many of the bloggers I regularly read and who have become ‘friends’. Yes that’s right – I’m going to London, to not only to visit the Queen, but to meet many of my blogging friends in real life – how exciting is that?? All the way from Australia!! It just so happens that the Mathematician and I had plans to visit our (blogging) daughter in the UK this year and it coincided with the date set for the annual Bloggers Bash. How’s that for serendipity?? So it was decided, cue eye rolling from said Mathematician, that Melanie and I would attend the Bash together and finally meet some of our blogging buddies in person. It feels weird to know it’s finally going to happen but I’m very excited too. Talking blogging, learning new skills, listening to others and seeing who wins each category will be a lot of fun. I am keen to support the committee in their quest to make the Bash a success and so am happy to provide the following information for those of you who don’t know what the awards are. I have nominated and voted for my favourite bloggers in previous years and this year will be no different. 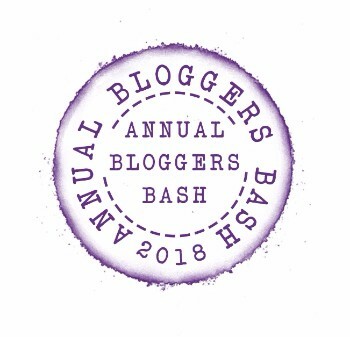 The Annual Bloggers Bash is now in its fourth year and we’ve been assured that it will be bigger and better than ever this year, on Saturday 19 May. The venue is booked, and the committee has been busy working behind the scenes to ensure we all have a day full of fun, learning opportunities, networking, and, of course, the blogtastic award ceremony. The award categories are listed below and anyone can nominate and vote for their favourite bloggers. The Bloggers Bash was created by Sacha Black and she is aided by an intrepid committee of eight bloggers. The Bash is open to any blogger, regardless of age or niche. Previous events have included speakers, competitions, a panel, and attendees from all over the UK, Europe, the US, and Canada. Nominations, sponsors, writing competition, tickets….. The award categories have been announced, and you can check them out here for more detailed information. Start thinking about who you’d like to nominate, as nominations open ON TUESDAY 6th March – that’s today! Tickets are still discounted – you can get yours now by clicking the link. There’s also a Writing Competition and you can find the details here – The Bloggers Bash Blog Post Competition – it offers real prize money! This year the awards have a sponsor! Greenstory will be sponsoring the Bash awards this year – they’re a fantastic eco-friendly company who are awarding each of the winners with a STONE notebook… Yes, a notebook actually made of stone. For more details, check out a review of the notebook by Suzie here. This infographic gives you all the key dates you’ll need. You won’t want to miss the nominating or voting cutoff dates. Start thinking of who you believe deserves to be nominated for an award – make sure you read the more detailed information on each category and start nominating by going to this link and read the small print (rules) as well – Nominations are now open for the Bloggers Bash – make sure you scroll down to the bottom of the page for all the information! Some bloggers have setup a spreadsheet to keep track of their nominations and others have notebooks full of their favourite bloggers. There are of course rules and one of them is that you can’t nominate your own blog for an award )as if you’d want to do that!). For more information read this post. If you’re attending the Bloggers Bash awards leave me a comment below, so I can update my list of who I’ll get to meet. Now that would be a fun trip Miriam!! I’m sure you’ll hear something about the events Louise! I’m sure they will disappear once I get there Hugh! Thanks. Hi, Deb – I am totally jealous!! Wish I was going to meet you there. Next year?? Have a great trip Debbie. 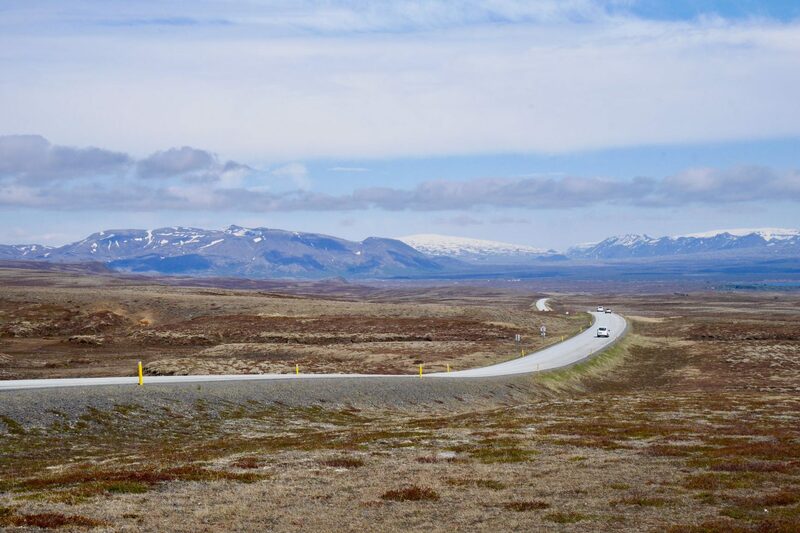 We went to our first TBEX last year and really enjoyed it. How exciting that you get to go to London to attend the bash, and meet your blogging friends too! Oh I wish I was going! I am still watching the cost of flights….hoping something reasonable may pop up. We have checked rail too, but with the Prince and his wedding, everything has jumped up to 3x the normal price! Have fun!!! Thanks, I’m very lucky and am keen as to meet everyone. Keep checking you just never know what will pop up. How inconsiderate of Harry to decide to have his wedding on the same day as the bash!! I thought I could go this year, but other family holiday commitments scuppered my plans unfortunately 😦 I’ll just have to watch online again! But have an absolute ball! That would be great. We’re there for 3 months!! Deb I have my ticket too and am looking forward to it! See you there. Very exciting. I can’t wait to read about your experiences. May 19th is turning out to be a very important date in history. It was on this date in 2002 that I quit smoking. It was on this date in 2011 that Chris and I got married. In 2018 it will be on this date that Harry and Meghan get married and most importantly, it will be on this date that Deb attends the Blogger Bash Award. I don’t think all of England is prepared for this type of excitement overload, never mind just London. Haha Jennifer, you made me laugh with your comment!! I might have to use the last two sentences as a quote/recommendation on my blog somewhere! What a huge day it’s turning out to be, and such historic events happened. Congrats on the giving up smoking and your wedding anniversary. I’m sure my invite is in the mail now that Harry and Meghan know I’ll be in the area 😊. It’s going to be HUGE!! Awesome post supporting the conmitttee that works very hard behind the scenes to make this work… and very good to see you heading to the bash for real. Hope you enjoy London too. Thanks Gary, I appreciate all the effort that goes into organising these events so am happy to share. I hear you Debbie. I’ve bern involved in voluntary events and charity functions and am always, as a result, fully appreciative of anybody organising them. So good to see you acknowledging it! Great idea! I’m keeping my smile practice up as I think it will be getting a good workout. 😊🤗 can’t wait for all the squeals and hugs and smiles and chat!!! !